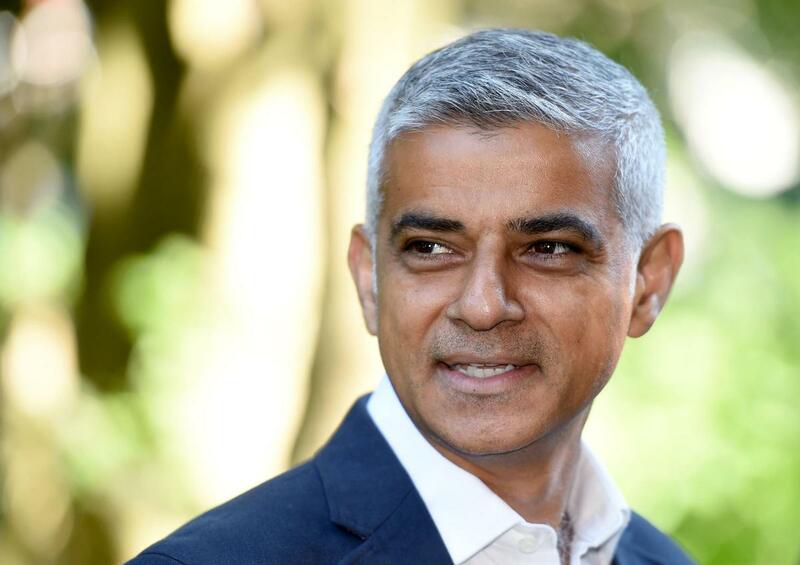 London mayor Sadiq Khan has unveiled a drive to promote London to visitors from other parts of the UK in response to a decline in domestic tourism to the city. While international visits to London have increased during each of the past five years, there has been a decline in the number of domestic visitors – day visits to London reduced by three per cent in 2017, from 337m, to 327m. During this time, spend from day visits reduced considerably, by approximately 13 per cent from £14.4bn to £12.6bn. London & Partners (L&P) currently promotes London internationally, but Khan has now tasked it with the responsibility for coordinating an industry-led Domestic Tourism Consortium (DTC) that will promote the capital to domestic tourists as well. Khan said he has designated £600,000 to the DTC over the next two years to support campaigns and promotional activity in order to reverse the decline in visits. “Tourism is of huge value to our economy, and domestic tourists tend to spend more than international visitors," he said. "So it’s important that we take action to boost the number of visitors to London from around the UK. It is feared that London's highly-publicised knife crime "plague" could be deterring domestic visitors from visiting the city. Last year (2018) was London's bloodiest in almost a decade, as the number of homicides reached 135.